Every Machine Are Made In M.S ( Mild Steel ) & S.S ( Stainless Steel ) Type Body Material. 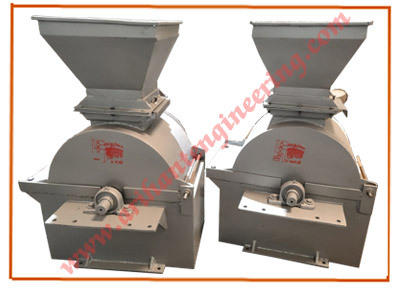 Heavy 3 Sieve's are Provided with every machine. All Machine are Run With 1440 Rpm power motor. 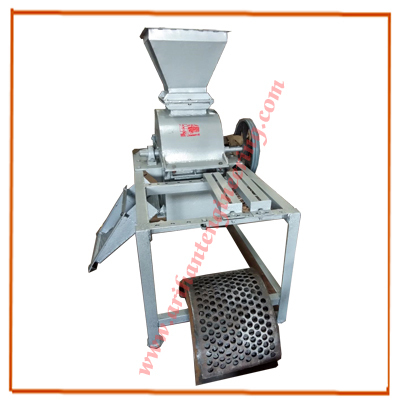 Complete machine are provide with high quality air Tight bearing. Note. : The Capacity & Mesh Approximate only and depend upon the nature of material to be crushed or grind. (0) +91 - 731 - 2380535, 2380537. (R) +91 - 731 - 2385355, 2485733.